During your stay in the UK, you should definitely get out and explore the countries. Whether you want to see the green rolling hills of Wales, the harsh beauty of Scotland or the south coast of England, there is something for everyone. We've gathered together some of the best trips from our partners ranging from 3 to 10 days long. If you thought you knew what to expect from England and Wales then think again. On leaving London you will be taken back in time through centuries of history where ancient and modern Britain sit side by side. One moment you will be exploring ancient and mysterious Stonehenge, then onto Tintagel Castle, the birthplace of the Arthurian legend, before hitting Newquay to party the night away at the UK's surfing capital. 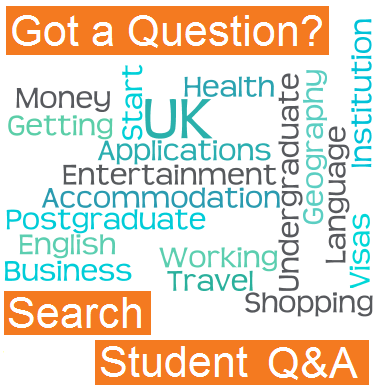 HAGGiS Adventures is an award-winning travel company that specialises in short trips for students. 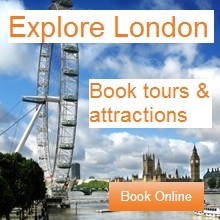 With cheap prices and passionate local guides they offer some of the best tours in the UK. From heather covered mountains, down rushing glens to deep mysterious lochs, the Scottish landscape is spectacular. Try a dram of malt whisky by a peat fire, listen to Gaelic speaking locals on tiny island communities or chill out on the empty sandy beaches of the Western Isles. The guides will ensure you get into it all with some proper Scottish hospitality thrown into the mix.